Where Does The Worlds Ugliest Fabric come From? 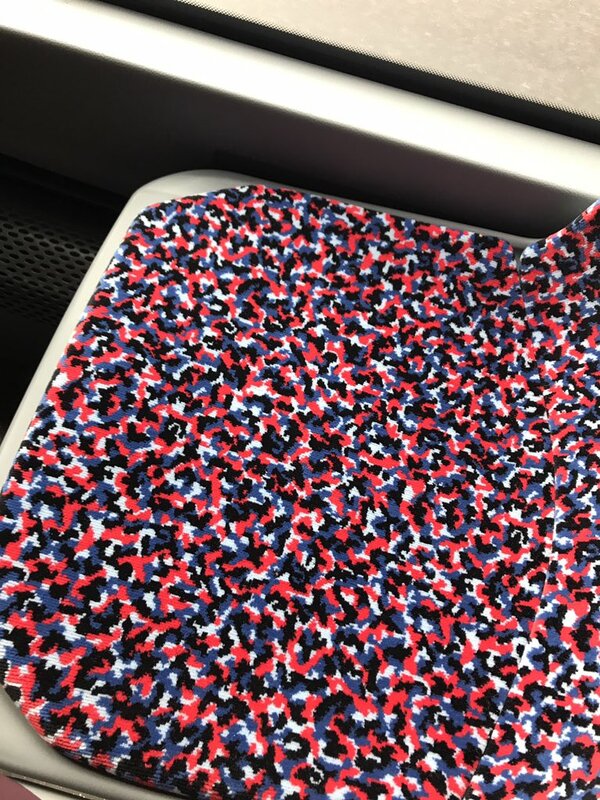 Earlier this year it was announced that Melbourne would be updating the design of the upholstery across its public transport network, replacing the streamers and confetti design pictured above. This announcement just happened to coincide with a Twitter survey of weird PT fabrics from around the globe carried out by Fergus O'Sullivan of CityLab. Needless to say the old streamers took some flak. Scrolling through the submissions it’s a worry how often Australia pops up, but reassuring to see that bizzar fabric design is a worldwide phenomenon. Here's a small collection of the best of the worst.